“The reason artists stopped getting respect is because the media started pushing mediocrity; how do you expect the people to Respect Mediocre work? 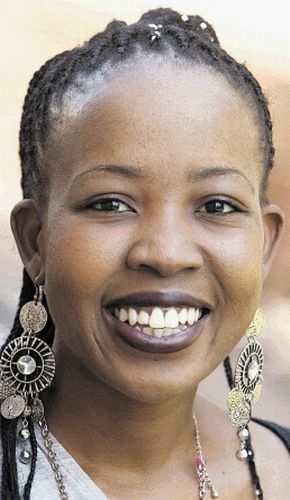 Ntsiki blames the media for all the loss of respect that local artists suffer from – do we have to though? Bad publicity it is, I feel you my sister but you have to comprehend people have no time to run to the shops and buy Christianity news. 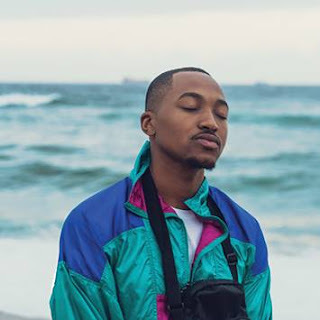 “Maybe it's not that Mzansi doesn't have talent - You guys are just not making educated choices on Who is Who in the game!” – How do you make educated choices? The media is a business and those papers need to be sold. You are forgetting one important thing my sister, we don’t compel people into action but we simply give them what to think about, what comes thereafter is from the choices they make on how to use the information we provide them with. “As long as you hailing IT girls that don’t stand for anything… You are doing yourselves a disservice. You need to be able to recognize the character.” Good character does not sell any newspaper – get yourself in our shoes and see if your publication will see three months on the shelves. I see you are doing a good work with the Mama Said Sessions but the media does not have space to tell people about it – until you fail in doing it. “You guys want to be inspired but I'll tell you NOW, if someone is caught up in their IMAGE-there probably isn't much talent-Image is a Distraction.” – I fully agree with you on this one, the image is part and parcel in fooling people on how to make their decisions. People have a great interest in reading about who they aspire to be, with that said, then the image becomes important. I respect the fact that you are one of the artists who have artistic integrity and strength but without proper PR strategies that is a dead mouse. Blaming the media is pointless because the media will not switch from their agendas and business strategies – so each and every artist needs to seek ways on how to create the buzz around themselves. Doing all by yourself is pointless my sister but I also respect independence within any artist – at the same time I am not saying stop being who you are just to get publicity. Remain who you are, keep pushing and trust me people are looking and they are appreciative of the great work you put in. You must comprehend that good artists will always suffer what I term ‘Publicity-syndrome’ and I could safely diagnose you as well – we have no time to tell people about the Church in our stories because they will tune out and targets will not be met at all. I feel your pain sister – but the good you are doing will not sell the papers. Let's not debate debate-less topics... The role of the media is to report news but the content must pay the bills! Ntsiki Mazwai - she's a South African artist - hosting monthly infotainment sessions, 'Mama Said Sessions' at the Joburg Promusica Theatre.